A research project, affiliated with UNIST has been recently recognized for setting a new world-record in solar energy efficiency. This project, led by Dr. Sang-Il Seok (School of Energy and Checmical Engineering), has been ranked third on the List of Korea’s 10 Best Climate Change Response R&D Outputs of 2015, compiled by government organizations, including the Ministry of Science, ICT and Future Planning (MSIP), the Ministry of Trade, Industry and Energy (MOTIE), and the Ministry of Environment (ME). The government has come up with a number of complementary measures to fight climate change. With the help of these new technologies, which are ready to be commercialized, the government will make spontaneous efforts at reducing carbon dioxide emissions from buildings, transportation systems and elsewhere. 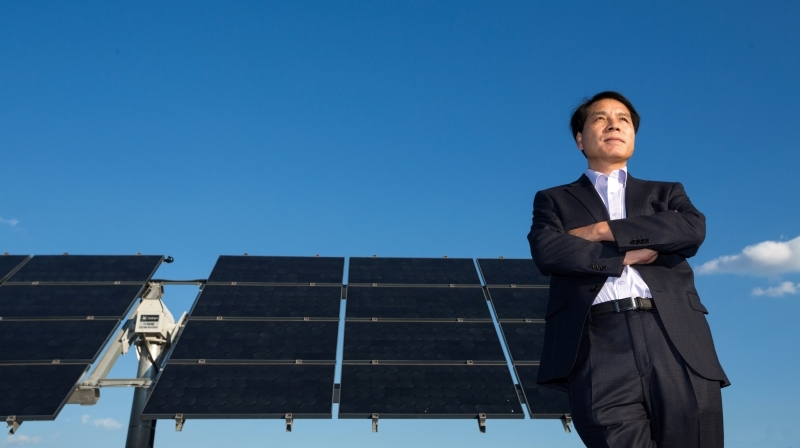 Dr. Seok and his team have successfully improved the energy conversion efficiency of perovskite solar cells to over 20.1%, which rivals traditional silicon cells. 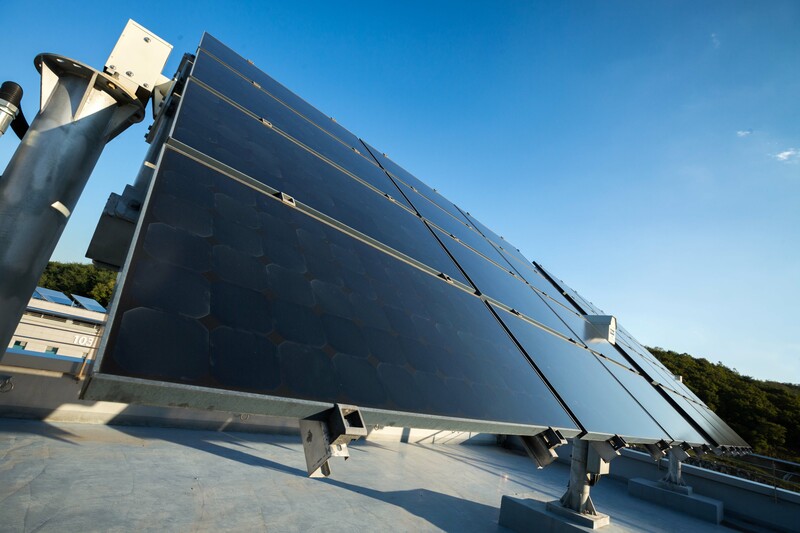 Such technology plays a key role in advancing Korea’s booming solar industry, leading a large network of researchers and other partners to deliver innovative technologies that will make solar energy, affordable, efficient, and user-friendly. 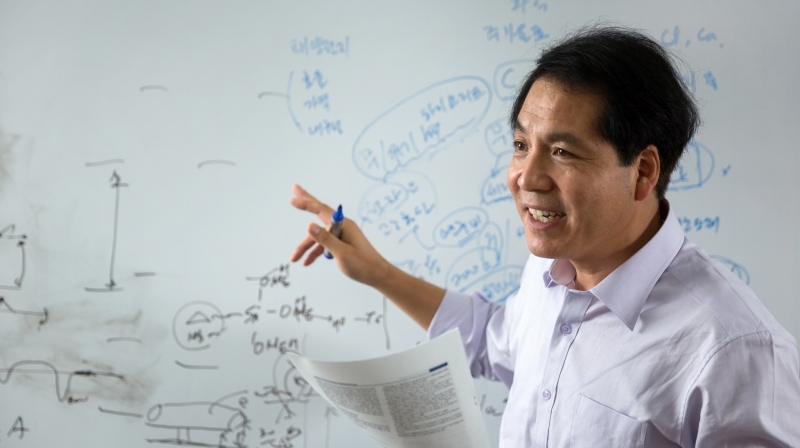 In 2014, Dr. Sang-Il Seok, the former Director and Research Fellow from the Korea Research Institute of Chemical Technology (KRICT) joined the faculty of UNIST as a Distinguished Professor with research and teaching focus in the compositions of organic-inorganic hybrid, metal chalcogenide materials and their applications. He is an expert in perovskite solar cell technology and has recently published his findings in the most prestigious scientific journals, such as Nature and Science.